JICI Construction – when is comes to choosing a school contractor, choose someone who understands education. 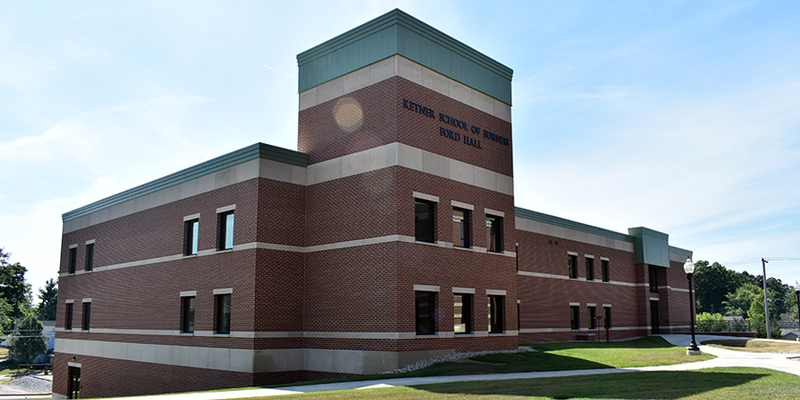 JICI has years of experience working within high education and offers design-build services that work for school systems. 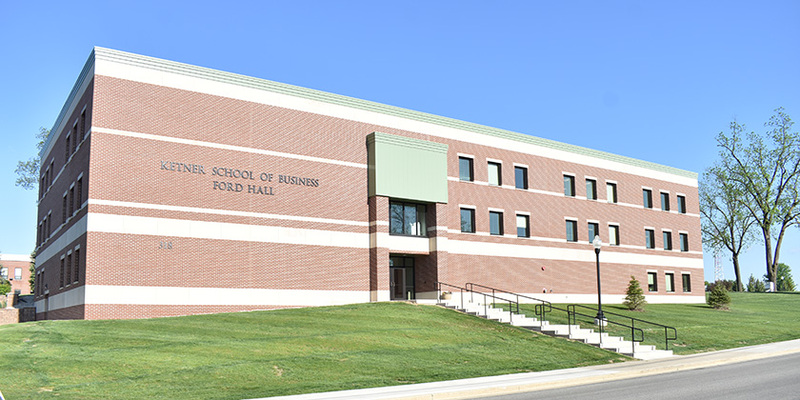 The Ketner School of Business is just one of the many projects we have completed for Trine University as they continually push the envelope to offer the very best in higher education.